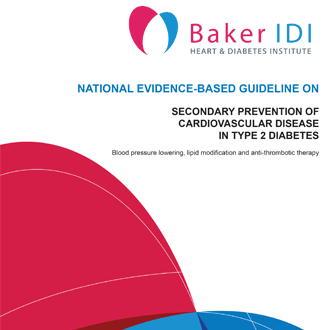 As one of Australia’s leading medical research institutes, the Baker Institute is regularly invited to contribute to the development of national guidelines and reports to ensure the provision of evidence-based information for a range of audiences including government, health organisations and the community. The National Diabetes Strategy has identified, as a key priority, the development and implementation of national evidence-based guidelines for the prevention, detection and management of type 2 diabetes guidelines. Other NHMRC approved guidelines are available at https://www.clinicalguidelines.gov.au/. 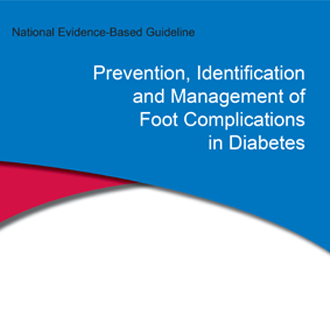 Informing a broad range of health professionals and health care workers of best practice to identify, prevent and manage foot complications in adults with type 1 or type 2 diabetes.